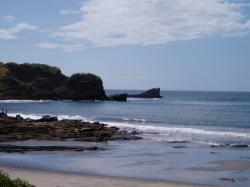 Playa Pelada (Pelada Beach) is located in the surroundings of the village of Nosara, in Guanacaste. This village is ideal for practicing surf and yoga. There, you can find a great variety of local hotels and restaurants that represent the authentic Costa Rican culture and which allow people to enjoy and discover Costa Rican customs and traditions. Playa Pelada is a protected area due to its impressive coral reef. 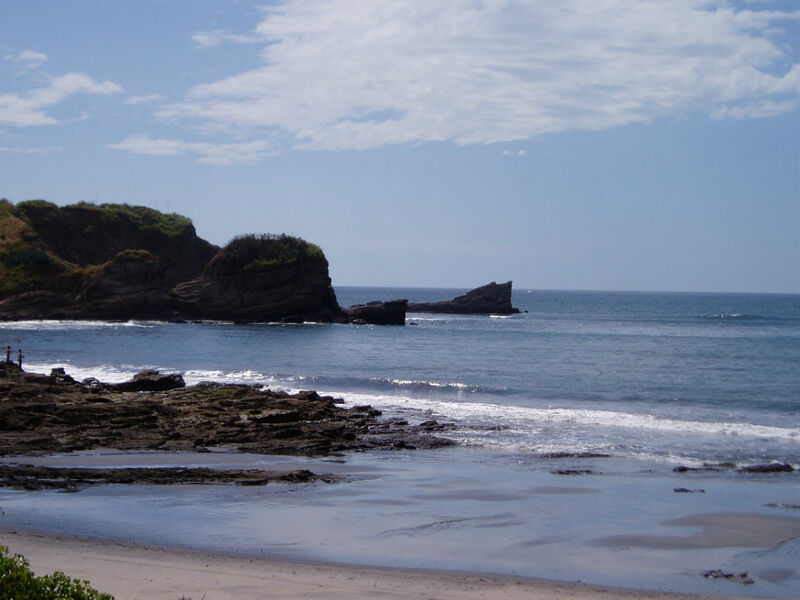 This beach is located between Playa Nosara and Playa Guiones beaches, two places that even though they offer better conditions to practice surf, they do not overshadow Playa Pelada, with its magnificent fine sand and its wonderful natural environment. This beach has a relaxing atmosphere where tourists take baths on its ponds’ crystal-clear waters, practice water sports like diving or just swim into its safe and calm waters. 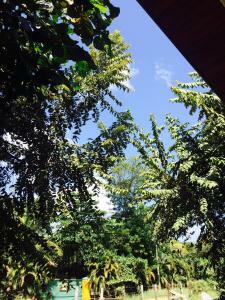 2.98 miles away from Nosara village, Province of Guanacaste, Costa Rica.